A few years ago, "Hannah Montana" paraphernalia might have been at the top of your holiday wishlist -- now it probably seems as outdated as Miley Cyrus' Disney career. But have you ever imagined what your wishlist woulda looked like if you'd been a teen back in the '50s? Let's just say it would have been (hilariously) different. The Princess Phone: "It's little ... It's lovely ... It lights." And it makes you want to give your iPhone a big, fat kiss. The face powder was advertised as the perfect "girl-to-girl" gift, 'cause nothing says holiday generosity like "Hey girl, your complexion's looking kinda blotchy." 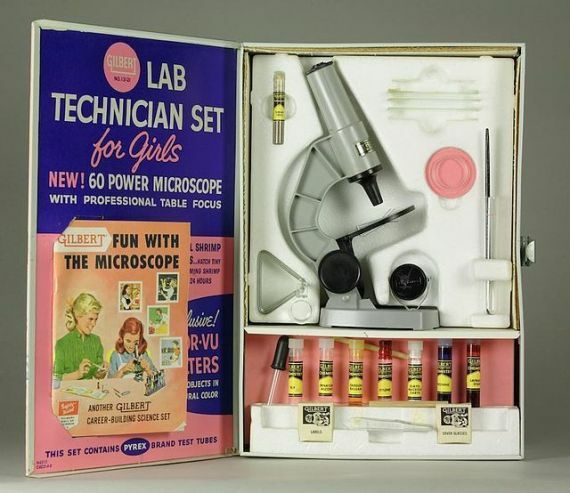 Typically, these kits contained smaller versions of your high school chemistry class equipment, but sometimes they had some extra-terrifying goodies, like toxic radioactive uranium ore or blowtorches. Many of these scary toys were banned by the 1960s. Think of this portable little listening device as your very retro iPhone. Popular amongst teens in the '50s, the portable music player allowed them to enjoy music outside of the strict watch of their parents. Don't be deceived by how funny-looking it is -- the transistor radio was crucial to the popularization of rock music, and all your favorite tunes that came after. This album was so scandalous that some tried to get it banned. 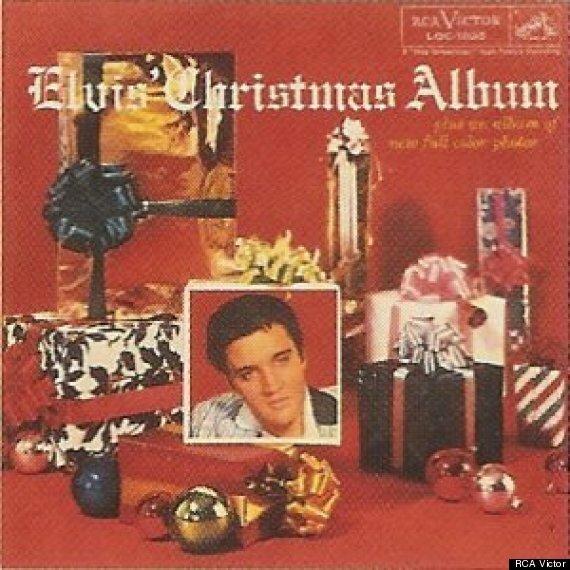 Naturally, that only made teens love it more -- and the 1957 album became one of the top-selling Christmas albums of all time. A very merry way to make your father's hair fall out. Nothing good lasts forever -- especially not your rental color TV, special-delivered in time for the Christmas holiday fun. Back then, Tivo would have looked like the Holy Grail. Laugh all you want, but you would have been begging your parents for one of these once-majorly-hip toys. Hula hoops exploded on the toy market in 1958, when the Wham-O toy company started making them for American youth. 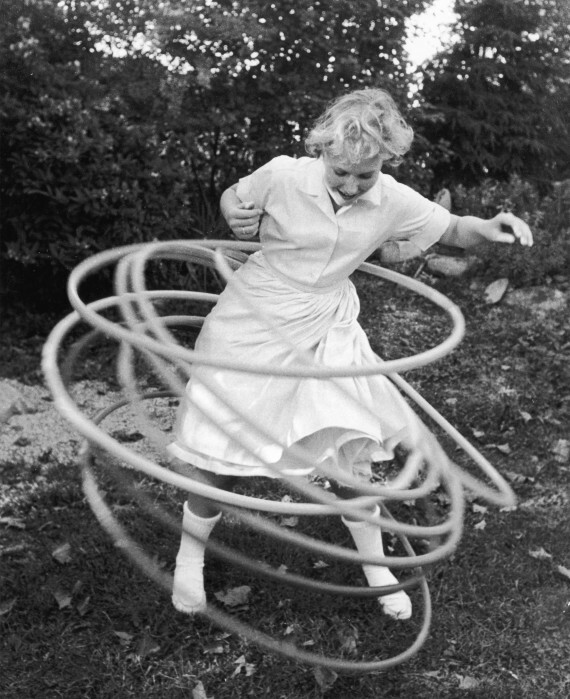 According to Time Magazine, "Hula hooping teens became an iconic image of the 1950s." Kind of like how texting teens are an iconic image of right this second. Playing with yo-yos was all the rage in the late '50s, and not just as a casual pastime. Nimble teens would spend hours trying to best each other in cutthroat yo-yo competitions, where they showed off complicated tricks. If Santa was feeling hella generous, you may have even received a LIGHT-UP yo-yo for Christmas. <em>Perfect for: Your parents/grandparents/etc.</em> 'Tis the season, after all. <a href="https://www.youtube.com/channel/UCf_LwiBWJLfM0w4kVZRcbKA" target="_hplink">Famous vlogger Bethany Mota</a> can show you how to make the classic holiday decoration on the cheap. Make a classic snow-covered cottage, or get weird with an outer space-inspired scene. Does it snow on Mars? Who cares.